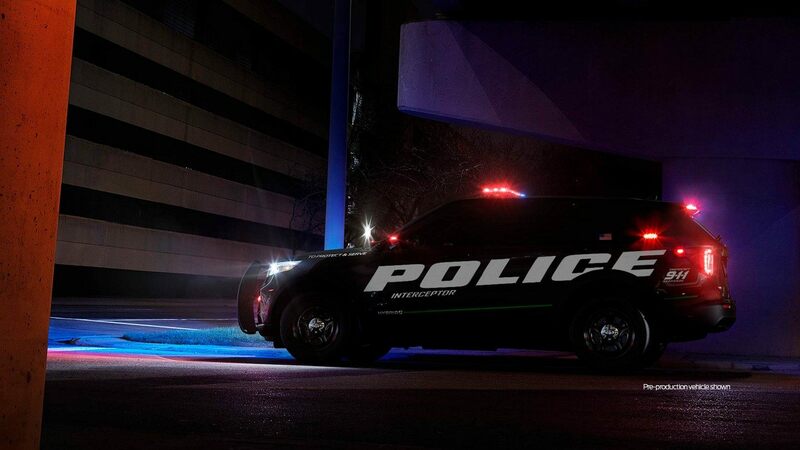 The all-new 2020 Ford Police Interceptor Utility, with standard all-wheel drive and available 3.0-litre EcoBoost V6 bested all other police vehicles tested by the Michigan State Police, including V8-powered sedans. 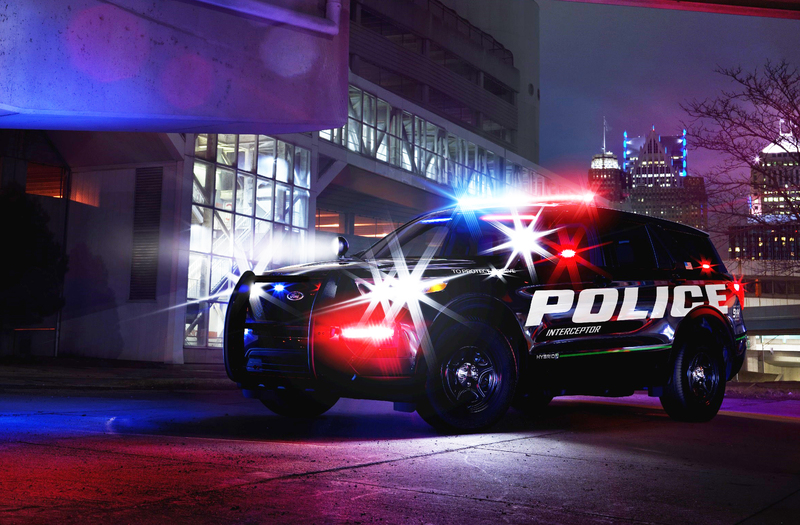 A police sport utility from Ford is the best accelerating and fastest police vehicle according to preliminary test data from the Michigan State Police. This year, Ford bested all entries, including V8-equipped sedans, with its EcoBoost-powered all-wheel-drive version of the all-new 2020 Police Interceptor Utility, posting fastest 0-60 mph and 0-100 mph times, as well as fastest lap and fastest average lap. The standard hybrid 2020 Police Interceptor Utility also beat all competitive SUV entries, including V8-equipped models, with the fastest 0-100 mph, fastest lap and fastest average lap – making good on Ford’s promise to deliver a hybrid Police Interceptor that outperforms today’s 3.7-litre V6 model with all-wheel drive. While fuel economy certification isn’t complete, the Police Interceptor Utility hybrid is expected to have a projected EPA-estimated combined label of at least (US) 24 mpg – approximately 40 per cent improvement over the current 3.7-litre V6. In addition to turning in the fastest times, the EcoBoost Police Interceptor Utility clocked in with the highest top speed – 150 mph in Michigan State Police evaluations, marking the first time an SUV was the overall quickest and fastest police vehicle. The hybrid version turned in a top speed of 137 mph, also besting competitive SUV entries, including those equipped with V8 engines. Because law enforcement use entails extensive engine idling to power lighting, radios, computers and other on-board electrical equipment, a hybrid powertrain is ideal for police departments. The hybrid allows the gas engine to shut off, powering electrical equipment from its lithium-ion battery, with the gas engine running intermittently to charge the battery.